Will Smith is a famous American actor and singer, who is known for his performances in movies like ‘I am Legend’ and ‘Hancock’. 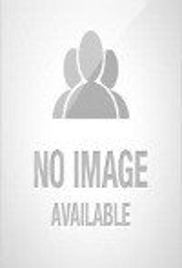 This biography provides detailed information about his childhood, profile, career and timeline. 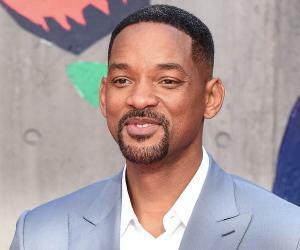 Also Known As: Willard Carroll Smith Jr.
father: Willard Christopher Smith Sr.
Will Smith is an extremely popular American actor, who began his career as a rap artist, teaming up with turntabler DJ Jazzy Jeff and beat boxer Ready Rock C. He was known to be a bright student hailing from the Philadelphia's 'Overbrook High School', who decided against attending college, so that he could pursue a career in music. He was successful as a singer, and is also a 'Grammy Award' recipient. At the age of 25, this young man ventured in movies, and debuted with the famous movie 'Six Degree of Separation'. From then on, there was no looking back for this talented young star. Appearing in movies like 'Independence Day', 'I, Robot', 'Enemy of the State', and 'Ali', he proved his mettle to the entire world. His power packed performances showed versatility and promise that this star was here to stay. In the opinion of many directors, the actor was like a breath of fresh air and essayed emotional roles with as much ease as he would portray an action hero. Amongst his several brilliant films, ‘Men in Black’ a sci-fi comedy, was one movie that became a roaring hit with moviegoers all over the world. The popularity of the first movie inspired the sequels in the ‘Men in Black’ series, which were lauded by fans and critics alike. Willard Christopher Smith, Jr. was born on September 25, 1968, to Willard C. Smith, Sr., the proprietor of a refrigeration company, and Caroline, a member of the 'School Board of Philadelphia', in Pennsylvania. He was brought up in the neighbourhood of Wynnefield, along with younger siblings Harry and Ellen, as well as an older sister Pamela. The young child had a Baptist upbringing at home, but received his elementary education from a Catholic institution named 'Our Lady of Lourdes'. After his parents parted ways, he was educated at the 'Overbrook High School' in Philadelphia. On completing high school, Will decided to pursue music as a career, instead of attending college. Smith met record producer and musician, Jeffrey Townes, popularly called DJ Jazzy Jeff, at a party, and the two music lovers instantly hit it off. The aspiring rapper called himself "The Fresh Prince", and formed a group with DJ Jeff, and another friend, beat boxer, Ready Rock C.
'DJ Jazzy Jeff & The Fresh Prince' became quite popular after producing light-hearted songs 'Summertime' and 'Parents Just Don't Understand'. During 1988-89, the popular singer fell into trouble with the 'Internal Revenue Service', after paying less than the stipulated tax. As a result of $2.8 million of unpaid taxes, his possessions were confiscated, and Will almost went bankrupt. When the singer was struggling to recover from the financial crisis, he was hired for a sitcom titled 'The Fresh Prince of Bel-Air', in 1990, by the NBC broadcasting network. With the success of the TV program, which was about himself, Smith gained recognition as an actor. In 1993, Will made his debut in feature films with the movie Six Degrees of Separation', co-starring Stockard Channing and Donald Sutherland. With the success of the movie, he was cast in 'Bad Boys', two years later, an action movie that also featured Martin Lawrence. By this time, the exceptional actor had already gained immense popularity in Hollywood cinema. In 1996, he played a major role in the movie 'Independence Day', directed by German filmmaker, Roland Emmerich. The movie also starred Bill Pullman, and Jeff Goldblum, amongst others, becoming a huge box-office success. Next year, in 1997, Smith was chosen by film director Barry Sonnenfeld, to become a part of the cult movie series of 'Men in Black'. The actor was cast opposite celebrated actor Tommy Lee Jones, and he essayed the legendary role of 'Agent J'. 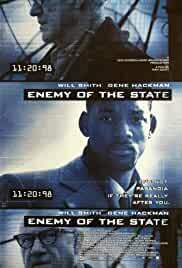 The following year, he worked in the hit movie 'Enemy of the State', alongside veteran Gene Hackman. From 1999-2001, the gifted actor starred in movies like 'Wild Wild West', 'The Legend of Bagger Vance', and 'Ali'. ‘Ali’ was a movie adapted from boxer Muhammad Ali's life and career and it earned Will an 'Academy Award' nomination for 'Best Actor'. 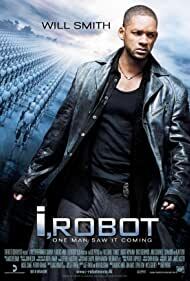 The movies that the accomplished actor has featured in, during the last few years, from 2007-2014, are 'I Am Legend', 'Hancock', 'Seven Pounds', 'After Earth', and 'Winter's Tale'. All of these movies have seen considerable commercial and critical success. 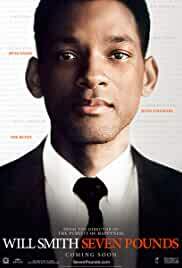 Recently, in February, 2015, Smith has starred in a movie called 'Focus', where he plays the male lead opposite Australian actress Margot Robbie. Another film, 'Concussion', co-starring Alec Baldwin, has been slated for release later this year. 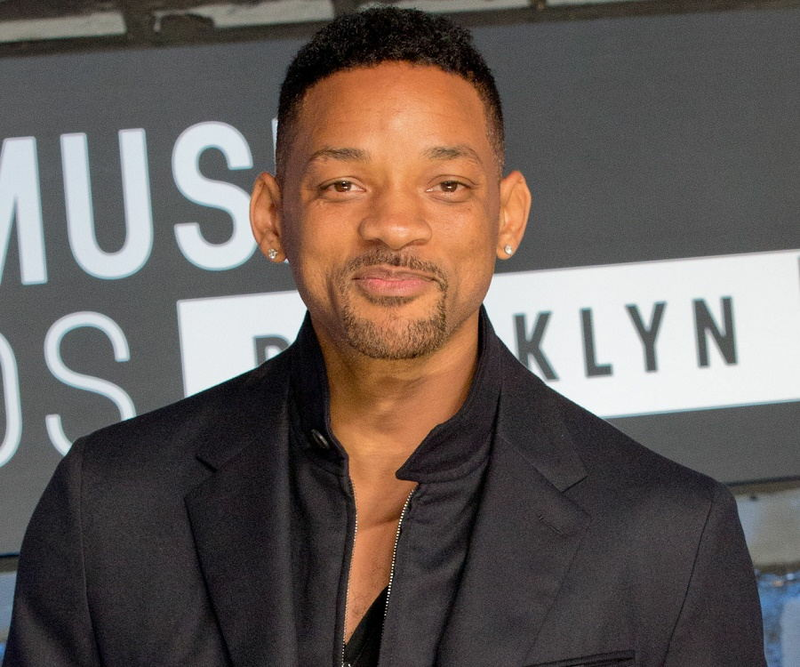 This star is known for the ‘Men in Black’ franchise of movies, which have collectively grossed $620,130,196 approximately as box-office earnings. 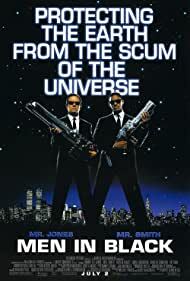 The science fiction movie features Tommy Lee Jones and Will Smith as two agents of an organization who manage alien activity on earth. 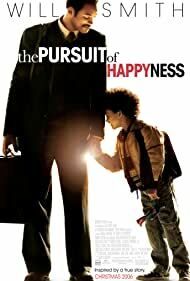 The sensational actor is also known for his overwhelming performance in the ‘Pursuit of Happyness’. The movie was nominated for several honours, and has won the prestigious ‘Capri Award’ in ‘Movie of the Year’ category. In 1988, 'DJ Jazzy Jeff & The Fresh Prince' were recipients of the 'Grammy Award' for their initial rap songs. From 2005-2008, he won the 'Teen Choice Awards' for hits like 'Hitch', 'The Pursuit of Happyness', and 'I Am Legend'. In 2008-2009, the peerless actor was presented the 'BET Award' for his roles in 'Hancock' and 'Seven Pounds'. 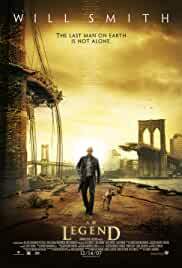 During this time he also won the 'Saturn Award' for his performance in 'I Am Legend'. In 1992, Will Smith got married to Sheree Elizabeth Zampino, an actress. The couple had a son, nicknamed 'Trey', but the two separated three years after marriage. 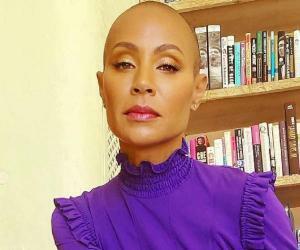 The popular actor got married in 1997 to colleague Jada Koren Pinkett, who is best known for the 'Matrix' movie franchise. 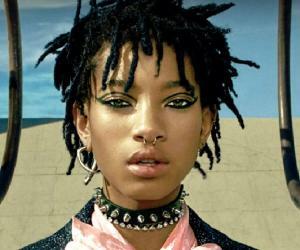 The two actors have been blessed with a son, Jaden Christopher Syre and a daughter, Willow Camille Reign. 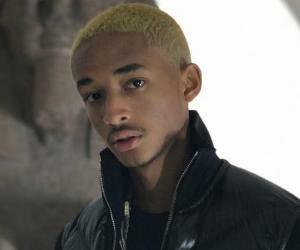 Jaden has appeared in ‘The Pursuit of Happyness’, ‘The Karate Kid’, and more recently, ‘After Earth’, while Willow is known for her role in the movie, ‘I Am Legend’. In 2005, the actor made it through to the ‘Guinness Book of World Records’, for having gone to three movie premieres in one day. Will claims that though he has had exposure to tenets of Catholicism and Baptism, he does not follow any religion in particular. Though he finds ‘Scientology’ fascinating, which is a spiritual rehabilitation through counselling, the actor is not a member of its organization. The brilliant actor is known for his philanthropic contributions, where he has donated large sums of money to Christian ministries, schools and churches, a mosque in Los Angeles, and Scientology organisations. He has also established an elementary school, 'New Village Leadership Academy', in California, along with his wife, Jada, donating 1.2 million dollars to the educational institution. 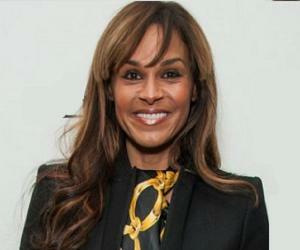 According to 'Fortune Magazine', Smith has been one of the wealthiest young Americans. He is a supporter of President Barack Obama, and has contributed financially to his campaign. The famous actor has also organized the 'Nobel Peace Prize Concert', which was held in Oslo as a toast to the prize being awarded to Obama. According to various sources, in 2014 this famous actor had a net worth of $250 million.